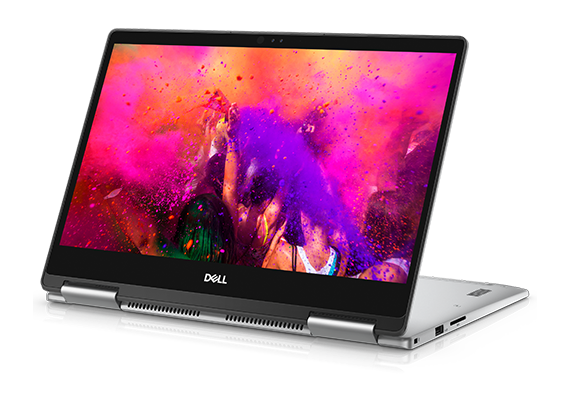 Dell is releasing its Inspiron 13 7000 (7373) for less than 1000 euros , a new Ultrabook 2-in-1 convertible tablet with its 13-inch IPS Full HD touch screen multitouch openable 360 ​​°. 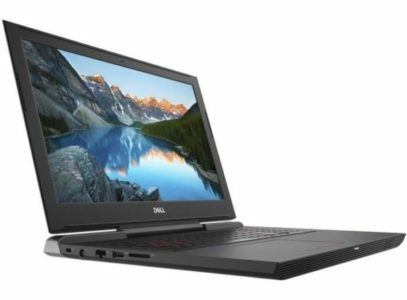 It includes a dedicated SSD storage solution, a low-power Kaby Lake Refresh Quad Core i7 processor, USB 3.1 Type-C connectivity, an infrared webcam and a backlit keyboard. It offers an announced autonomy of 8 hours under Windows 10. It has an elegant and sober design with a vintage gray brushed aluminum finish but also original since it can open 360 ° to become a tablet. 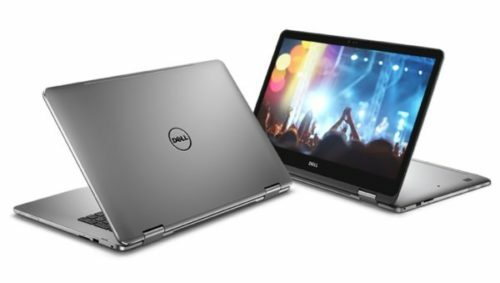 This Dell Inspiron 13 7000 (7373) is for those who want to get a high-definition compact laptop convertible tablet for common mobile use. Thanks to its compactness and its contained weight, its transport is facilitated. Side autonomy if the brand communicates on 8 hours, in practice it can take about 5 hours in video playback and about 4 hours in continuous Internet surfing via Wi-Fi. Antireflection treatment point for the screen which will disappoint some, but it is due to the fact that multitouch touch technology is in the game: by applying at least one finger on the slab, by pressure / gestures, it is possible interact with the system and software. In addition, as the screen can be returned completely on the keyboard, it can be found easily and quickly with a Tablet in the hands. IPS, the screen also offers a more accurate colorimetry than average as well as comfortable vertical and horizontal viewing angles. Full HD, the screen also lends itself very well to the display of high definition content including videos in its 16 / 9th format. It is of course possible to look at photos and videos on this Ultrabook hybrid even if it skips a dedicated GPU (and is not designed for the game), thanks to the Intel UHD 620 graphics integrated into the processor. 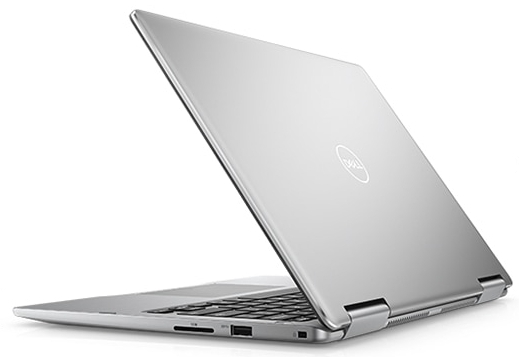 Thanks to its Kaby Lake Refresh i7-8550U Quad Core i7-8550U processor and its 8 GB of RAM, this Ultrabook 2-in-1 delivers good overall performance to satisfy many users in practice. Thus, we benefit from faster processing than a similar PC based on a low-power Core i7 Kaby Lake under the software taking advantage of multicore architecture. SSD storage helps make this ultraportable significantly more responsive and fluid than if you were dealing with a hard drive. Compared to the latter, remember that a SSD is much faster but also less energy, more robust and quiet. The 256 GB capacity of the SSD is however lower than the standard of the hard drives, which is often the case. If it\’s right, do not panic though. We can obviously rely on an external storage unit. Opting for a USB 3.0 device then represents an interesting solution because it benefits from this fact of transfers taking place up to 10 times faster than USB 2.0. Onboard connectivity also includes 2 USB 3.0 compatible USB 2.0 and 1 USB 3.1 Type-C, an audio port, Wi-Fi wireless ac modules and Bluetooth 4.2 for connections and remote communications without forgetting 1 output Convenient HDMI video to easily connect this PC to a TV or monitor for example. Finally, the Infrared webcam allows a simple and fast identification on the system thanks to the Windows Hello technology and the chiclet keyboard can be backlit which is very convenient to discern its keys in the dim light.